Just five months after the San Francisco Board of Supervisors approved a trio of regulations on sugar-sweetened beverages, a board committee will consider a proposal to repeal one of them. On Monday the Land Use Committee will debate ending the city's prohibition on advertising of sugar-sweetened beverages on city property. As it turns out, the advertising ban has never been enforced. Just days after the supervisors passed the measure, the U.S. Supreme Court unanimously struck down an unrelated -- but similar -- effort to limit ads on public property, in the case Reed vs. Town of Gilbert, Arizona. 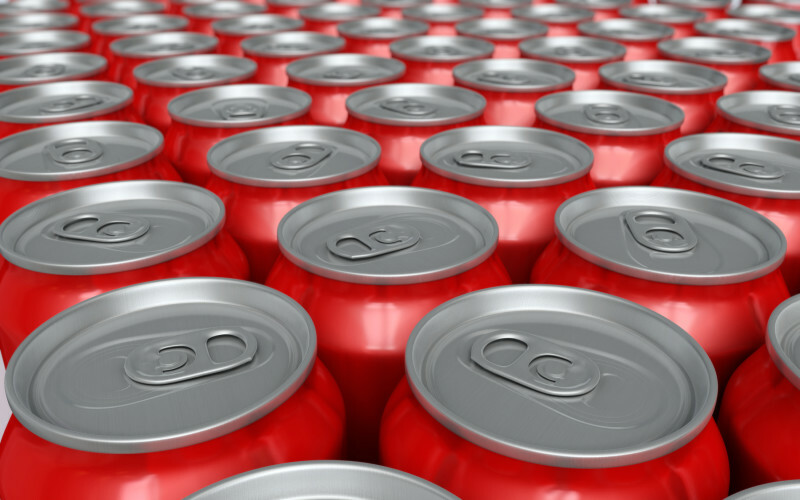 Shortly after that, the American Beverage Association, an industry group, slapped San Francisco with a lawsuit challenging both the ad ban and another measure requiring warning labels on sugary-beverage ads on First Amendment grounds. Supervisor Malia Cohen introduced the original legislation -- and the proposed repeal to be considered Monday. "I in no way see this as a setback," she said in an interview with State of Health. She said the City Attorney had reviewed the law after the Supreme Court's ruling in the Reed case and determined San Francisco's law was "probably indefensible." "We need to be strategic about the battles we're fighting," said Cohen, who represents District 10, including the Bayview Hunters Point and Potrero Hill neighborhoods. A spokeswoman for the American Beverage Association said the group would withhold comment until after the committee votes on the repeal on Monday. Cohen said the city would not back down on the other two beverage regulations, including the warning requirement for billboards and posters anywhere in San Francisco, not just public property that is also being challenged by the beverage association. The law is scheduled to take effect next June. Deputy City Attorney Christine Aken is confident the law will survive the beverage association's lawsuit. "We believe we have a strong legal basis for vigorously defending the warning requirement from First Amendment challenge," she said. The third regulation bans the sale of sugar-sweetened beverages by city departments as well as contractors and grantees. That law took effect in July and is not being challenged by the beverage association. The committee meeting Monday comes just over a year after San Francisco voters rejected a proposed two-cents-per-ounce tax on sugar-sweetened beverages. The proposal needed a two-thirds majority, but received 55 percent of the vote. Last November, Berkeley voters overwhelmingly approved a penny-per-ounce tax, making it the first city in the country to pass a so-called soda tax.